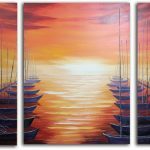 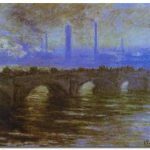 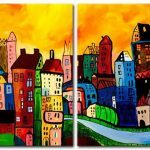 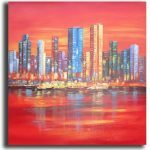 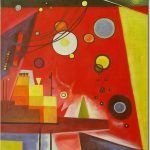 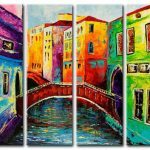 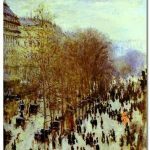 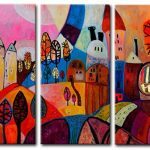 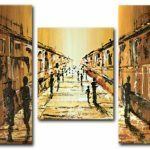 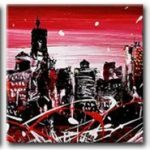 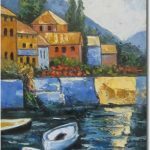 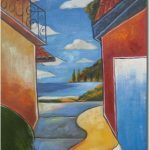 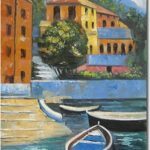 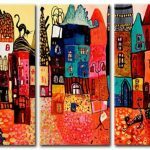 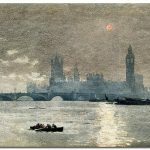 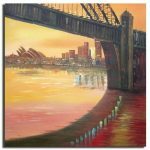 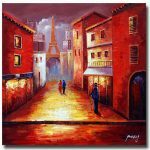 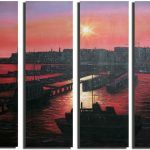 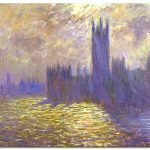 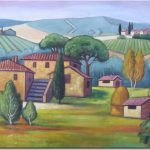 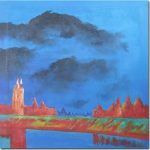 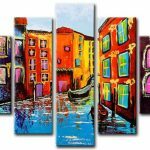 Cityscape paintings are amongst the most popular styles of canvas art today. 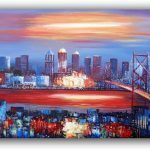 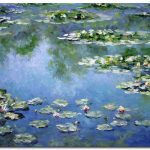 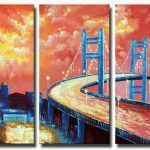 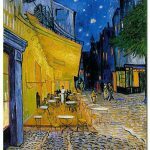 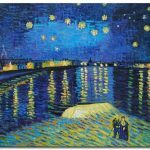 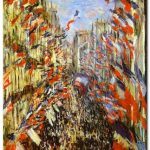 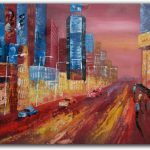 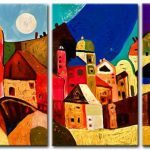 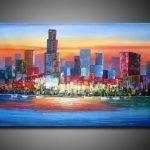 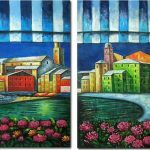 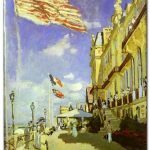 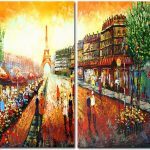 Depicting the amazing lights or rich history of cities all over the world, such as New York, Paris, San Francisco, and Sydney, cityscape canvas paintings can add an urban touch to any décor. 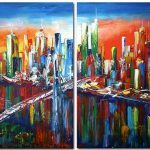 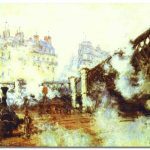 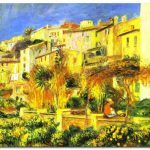 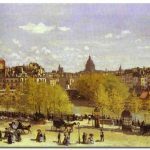 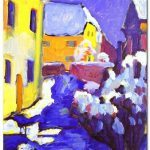 Using various techniques in our cityscape paintings, one can appreciate the beauty of cities through the sophisticated details and blend of colors. 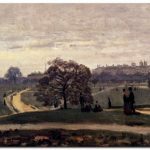 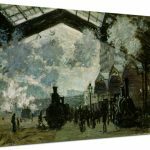 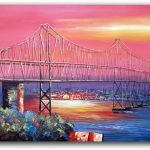 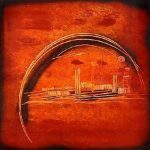 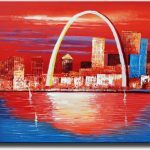 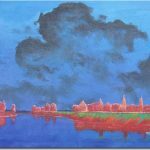 Here, we offer classic cityscape canvas paintings that portray the city in question from a distance, such as St. Louis from the Mississippi River. 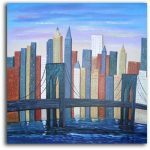 As for modern cityscapes, these paintings focus on one particular area of a city from an unusual angle. 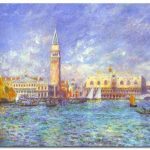 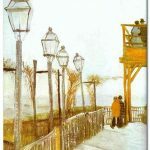 For example, a modern cityscape canvas art may feature an image of Venice from the angle of a Gondola, presenting tall buildings from ground level. 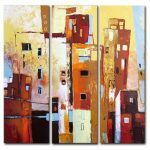 Nevertheless, cityscape artwork on canvas incorporates every city’s charm that will complete any wall.